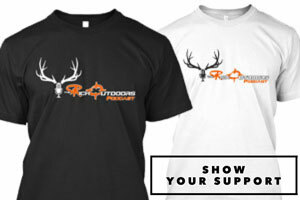 Muley Monday is back! For all of you Muley Freaks who love hearing stories of big muley bucks The Rich Muley Monday segment is right up your alley. 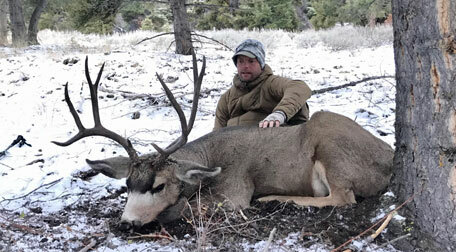 To kick off Muley Monday this year I am joined by my buddy Hjalmar Hedman who is originally from Sweden. Hjalmar didn’t really grow up hunting but was a board sports fanatic. When he finally picked up archery and then hunting he became a fanatic and emerged himself if everything he could get his hands on. With zero guidance when getting into hunting, Hjalmar has a pretty epic first hunt story. Following the exact guidance of a book published in 1883, Theodore VanDyke The Still Hunter. Hjalmar was still hunting the hills outside of L.A. and managed to harvest a buck. With early success, Hjalmar continued to learn and expand his knowledge. 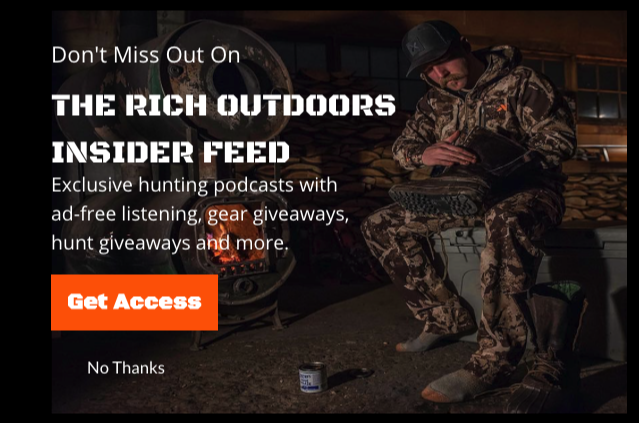 In this episode, we dive into his early success but we also talk about his learning curve and not having any hunting mentor to learn from. 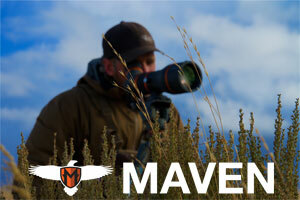 We also cover advice to new hunters and tactics he’s developed over the years. I am excited to start talking about big bucks again and glad Hjalmar could be the first episode. Hope you guys enjoy this episode with Hjalmar Hedman.